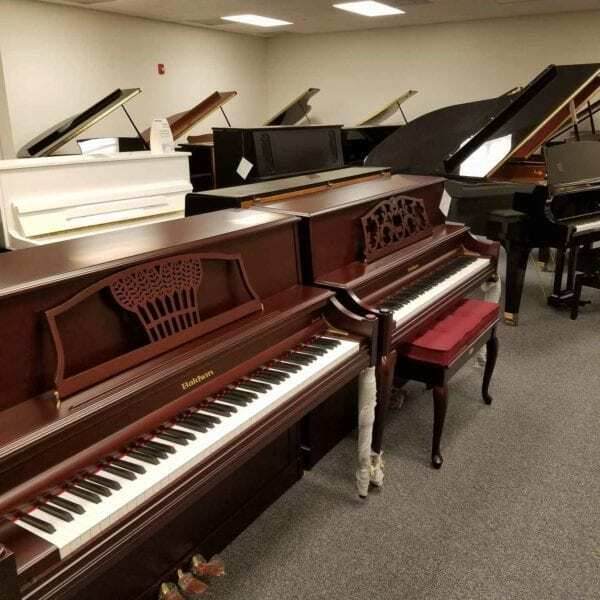 Home / New Store Opening in Venice, FL! 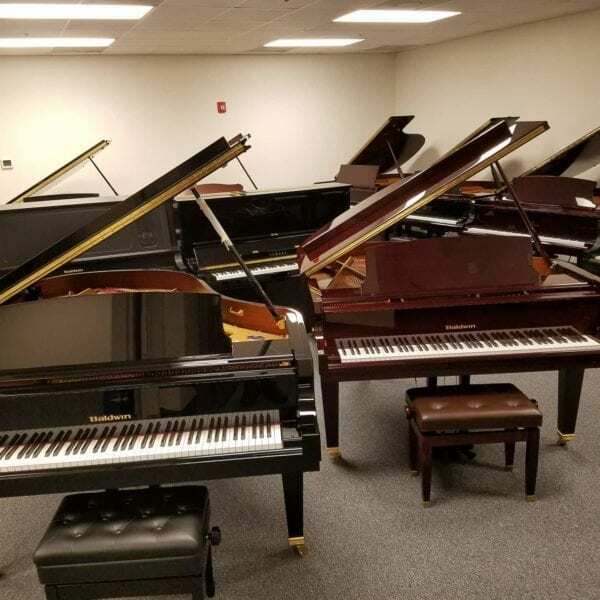 New Store Opening in Venice, FL! 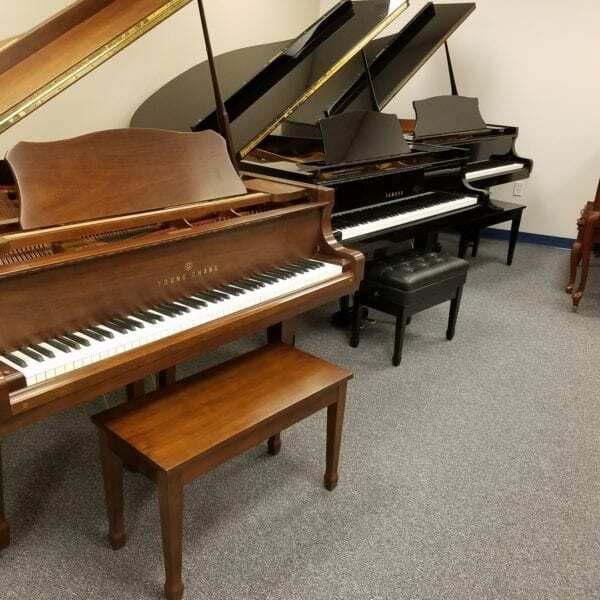 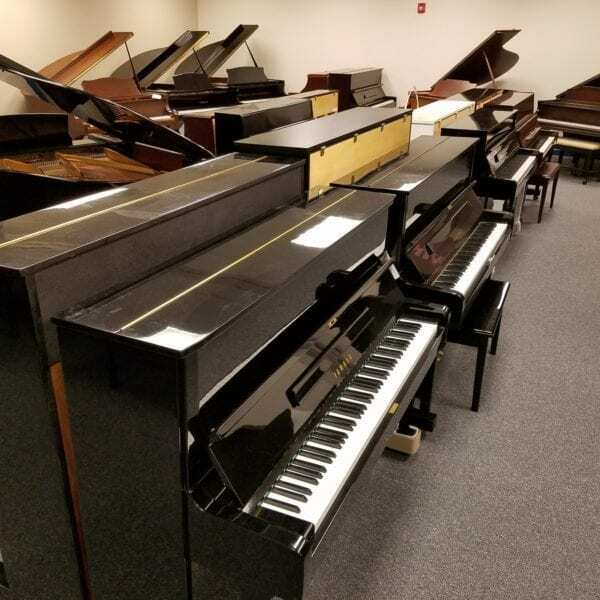 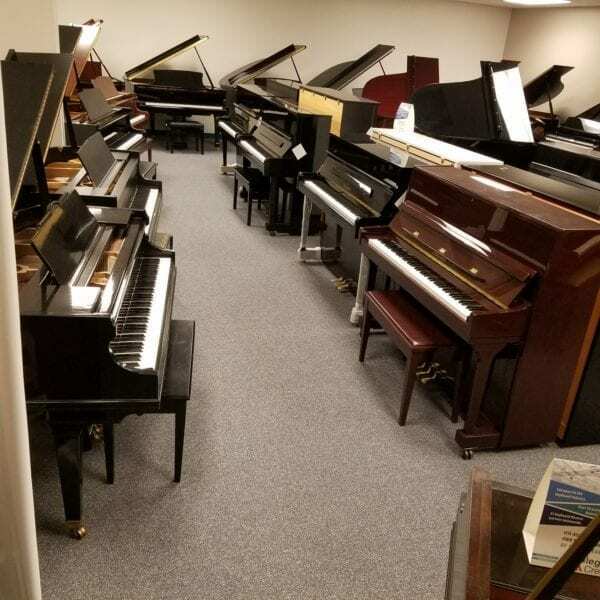 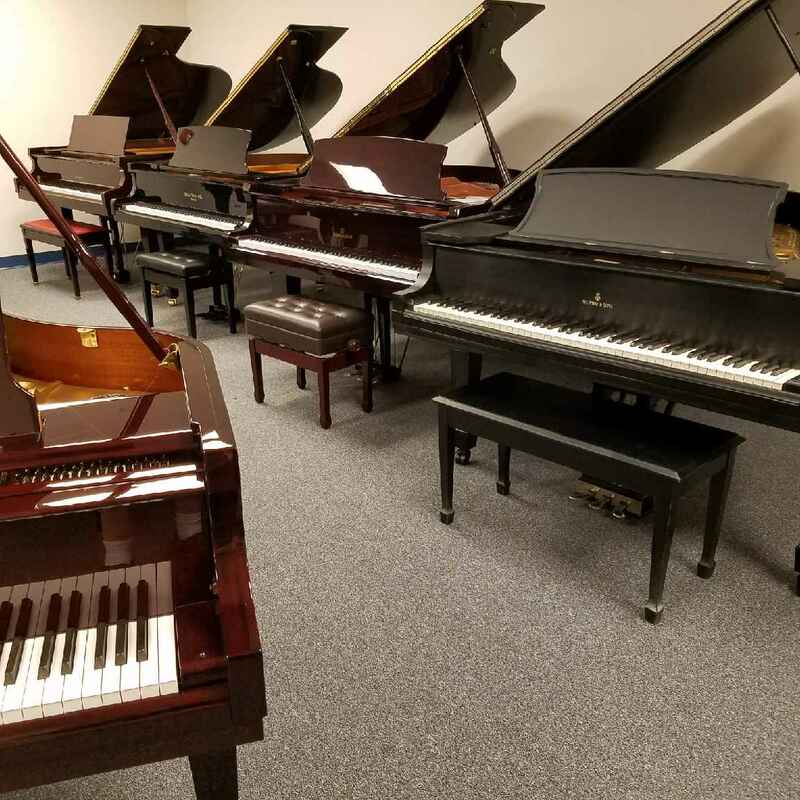 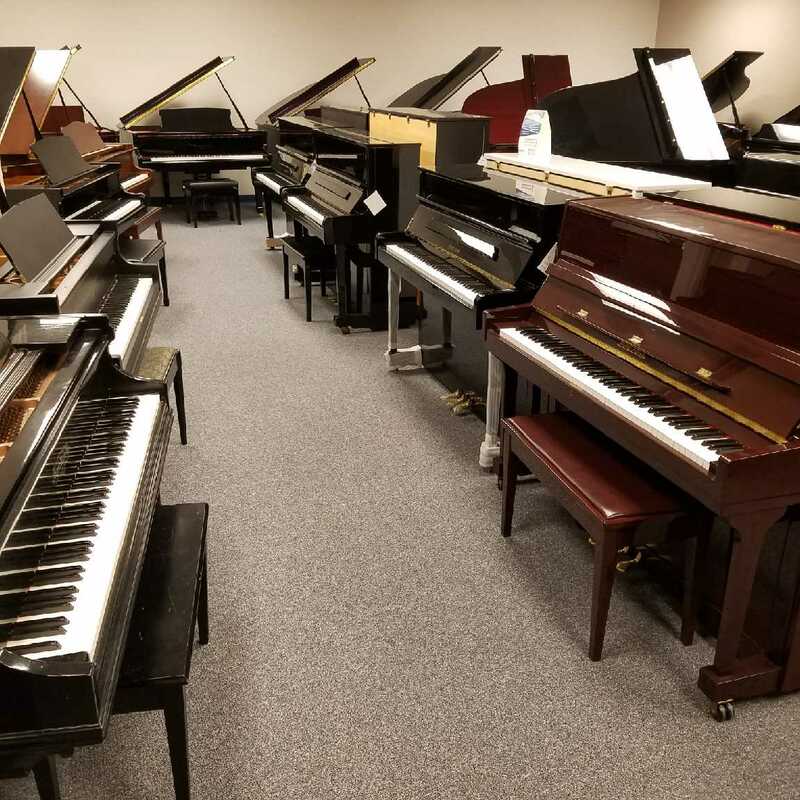 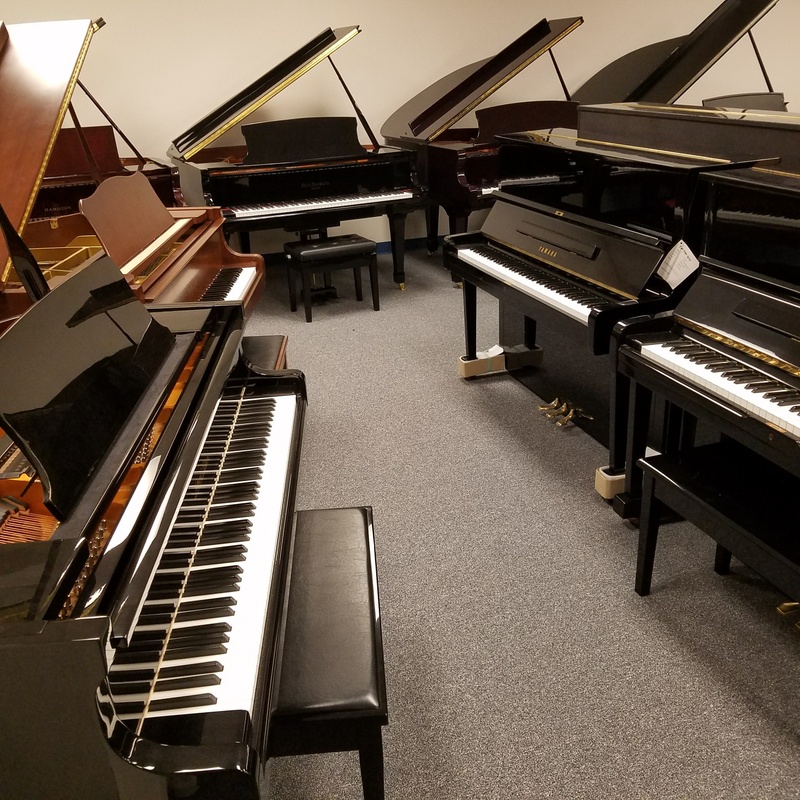 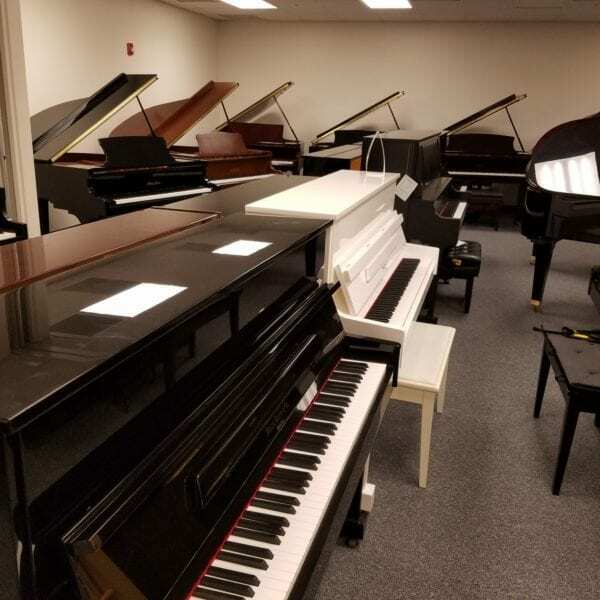 The Piano Guys are opening a new and improved Showroom and Piano Warehouse just off I-75 in Venice, Florida! 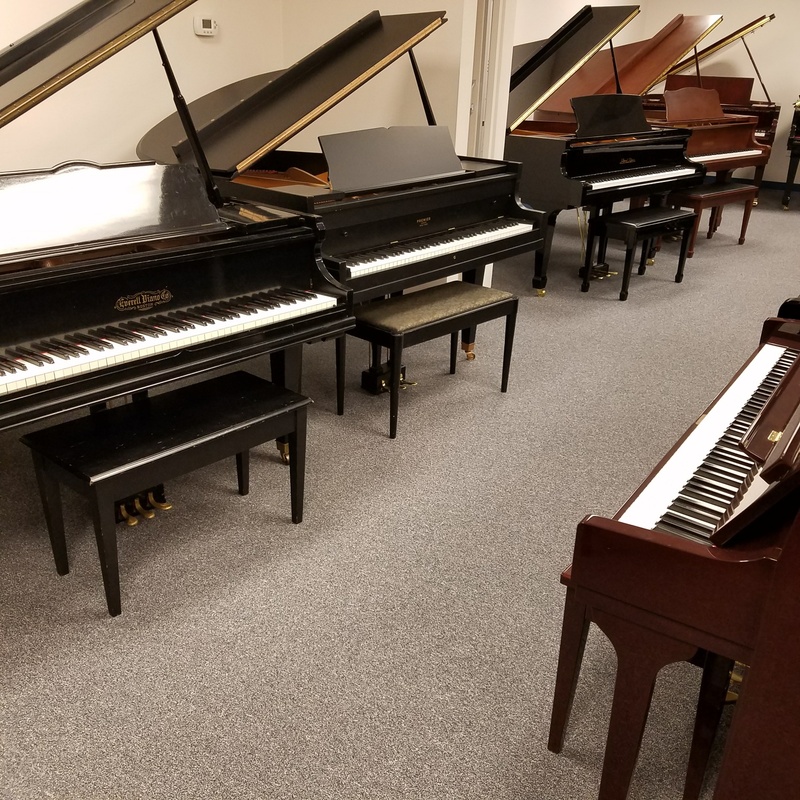 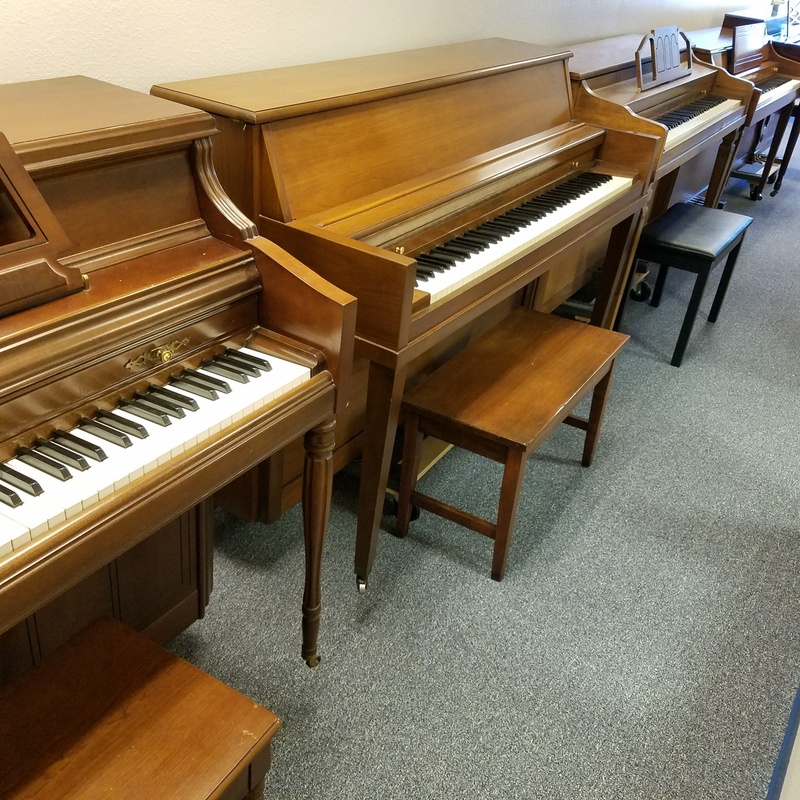 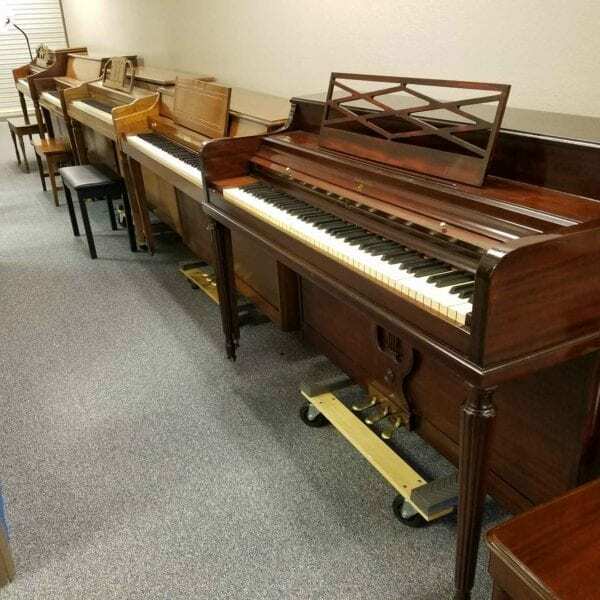 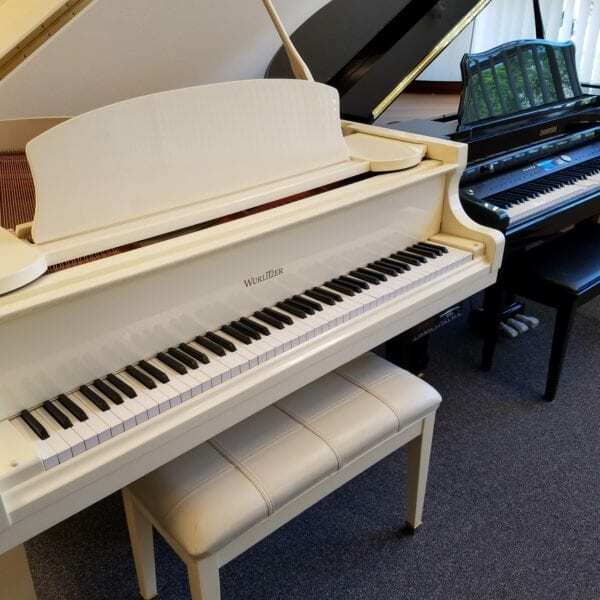 More piano options, more room, and easier access to shoppers! Call us now to make an appointment to visit!